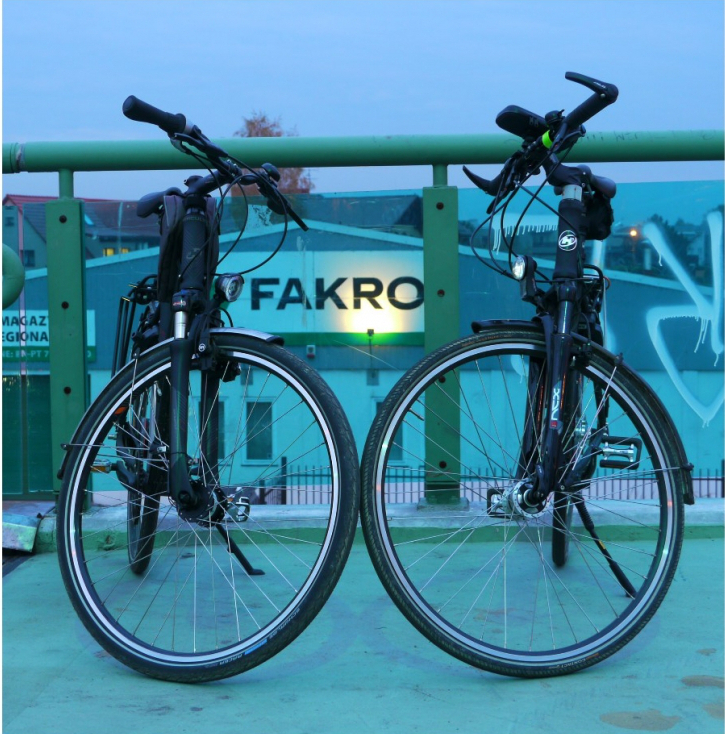 A photo competition “On your bike with FAKRO” settled! 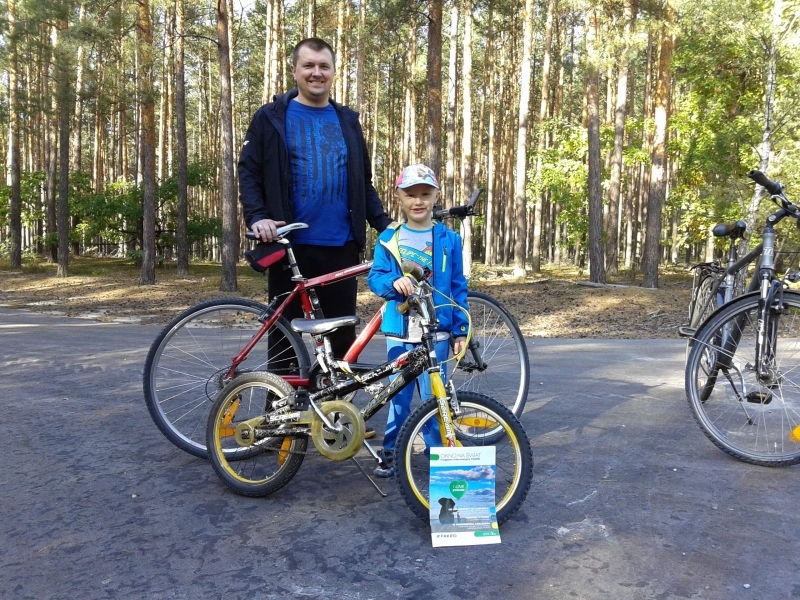 We know the winners of a photo competition “On your bike with FAKRO” organized by FAKRO, second-largest manufacturer of roof windows and loft ladders in the world. 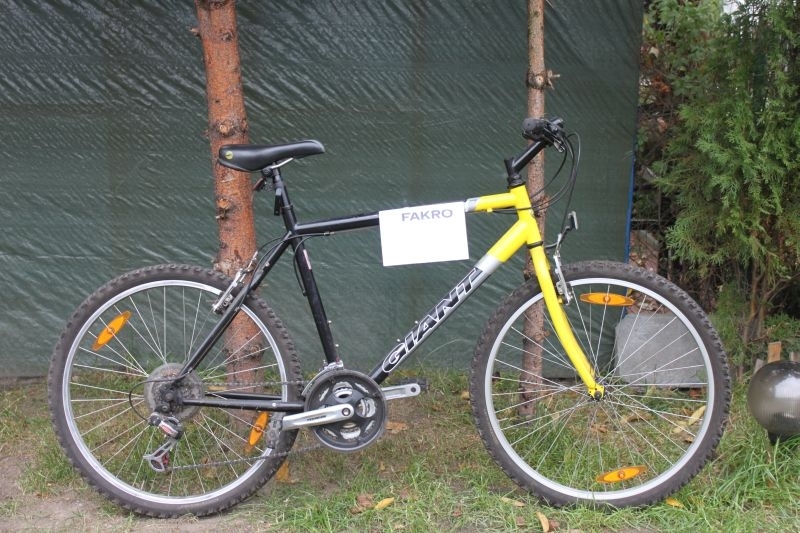 The task of the competition was to take photos of a bike in any arrangement and visible FAKRO logotype. A photo competition enjoyed great interest – we received nearly 300 photos. Participants came up with diverse interpretations of the competition theme. There were pictures of bicycles with incorporated logotype of the company. Others opted for taking photos of themselves while cycling with FAKRO logo in the background. “Participants surprised us with their creativity. We are also delighted with a number of submitted photos! One of the most popular way of spending free time and the joy of taking photos have been combined in an ingenious manner”, commented Joanna Nieć, PR Specialist. The Main Prize awarded by the Internet Users went to Mariusz Wasielewski. A photo that he took entitled "My Bike with Nature in the Background" won the largest number of votes in the Internet voting carried out via the competition website. The competition jury thoroughly analysed submitted photos, evaluating their ingenuity, aesthetic values and creative exposure of FAKRO logotype. The level of outstanding pictures was very high. Faced with a very difficult task and, after intense deliberation, the jury eventually decided to award two competition entries. The Main Prize awarded by the Organizer went to Jakub Marzec for his photo entitled "And here's Jakub with his Father”. The attention of the jury was also focused on the photo “FAKRO from a Bike Perspective” taken by Jacek Wolany. This photo received the Honorable Mention from the Organizer. All winners of a photo competition “ On your bike with FAKRO” received KROSS-branded bike and bike accessories – 4F-branded backpack and gloves. We do hope that awards will contribute to even more intensive and active recreation. It has long been known that FAKRO through sponsorship activities promotes the sport as a determinant of FAKRO success is the competition and dynamics. Congratulations to the winners and thanks to all participants for the interest in the competition. We encourage you to take part in the next competitions and promotions carried out by FAKRO. To get all news visit our website www.fakro.com.